I have a deep love for sports and that is why I included this side last year and I am doing it again this year. You’ll vote on everything from biggest sports bust, Wrestler of the year (which CM Punk is nominated again), and even the biggest sports comeback. 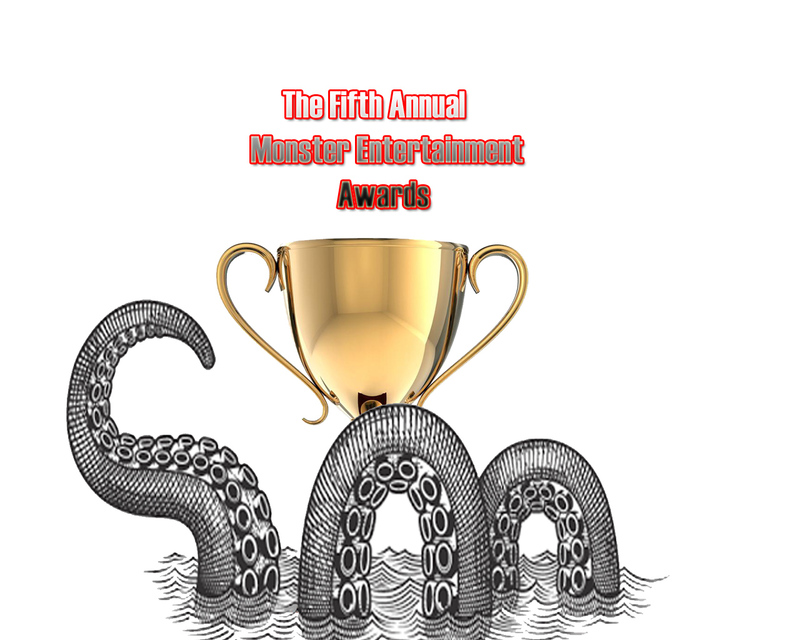 I have also added a couple of categories that I forgot to post on the original nomination post. As always, you’ll have almost a month as the winners will be announced on May 5TH. As always have fun and let your voice be heard!! !